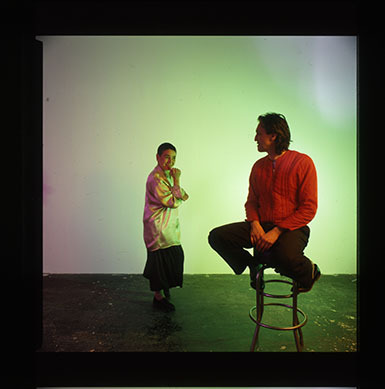 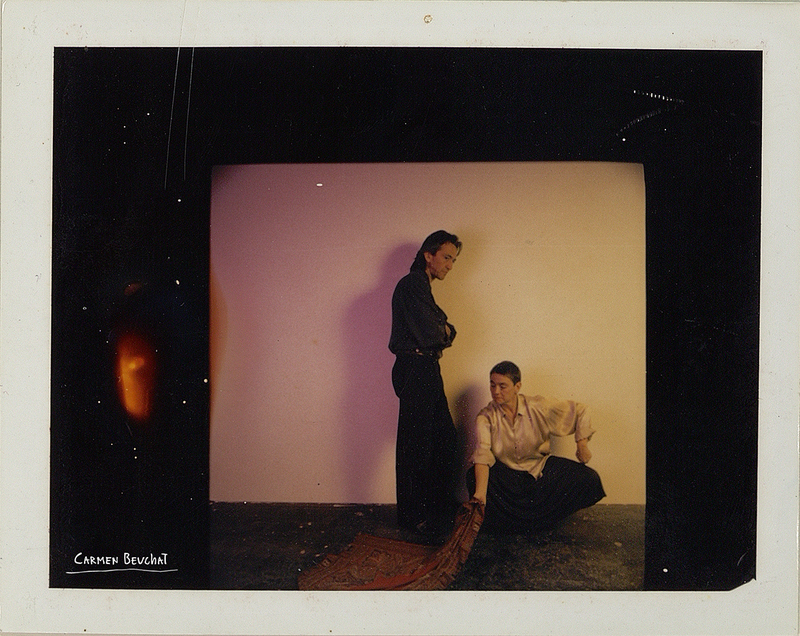 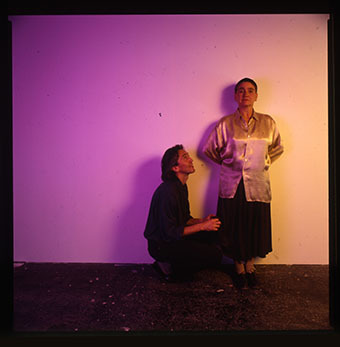 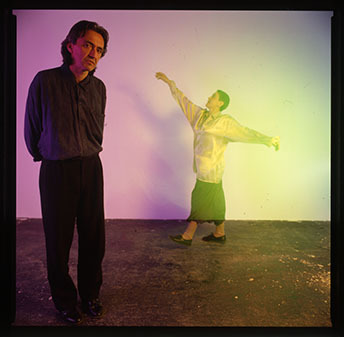 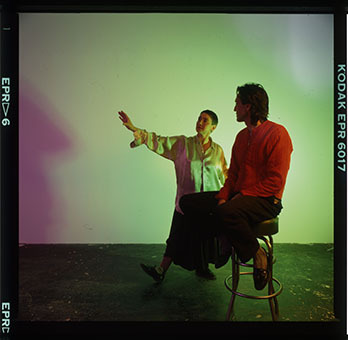 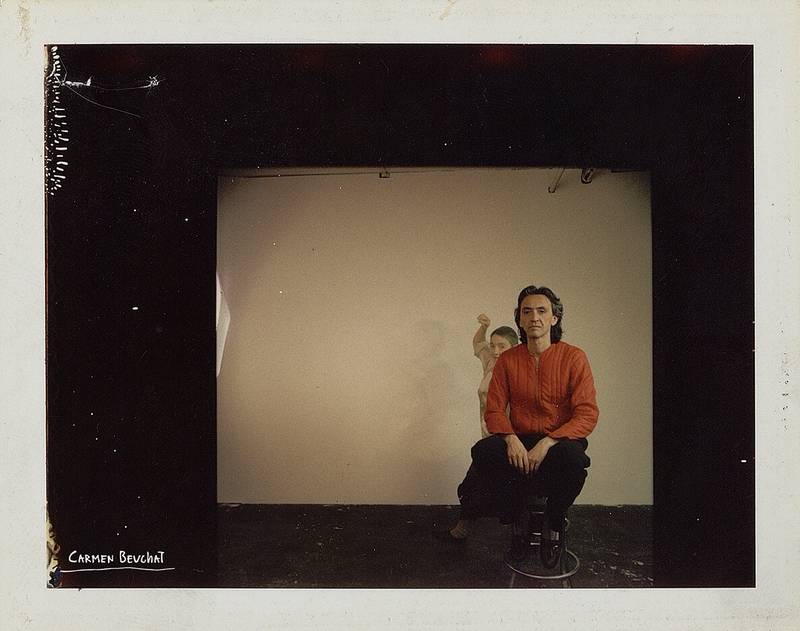 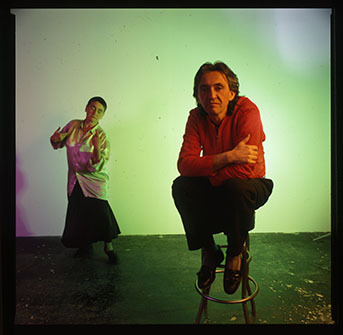 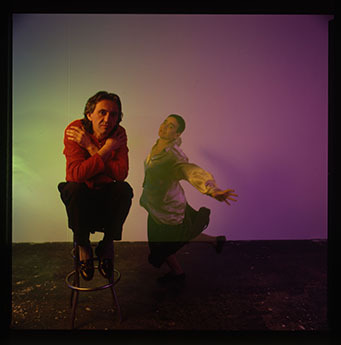 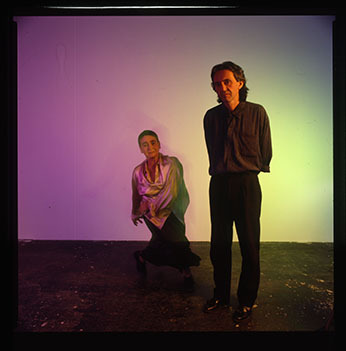 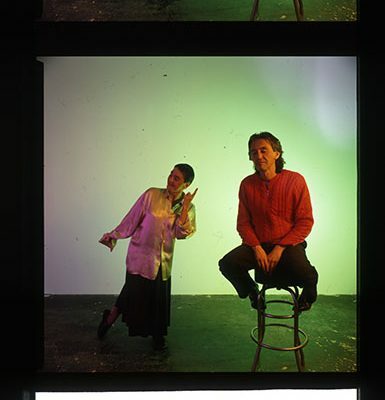 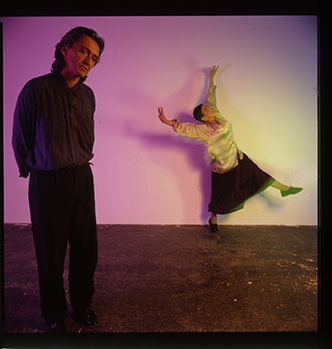 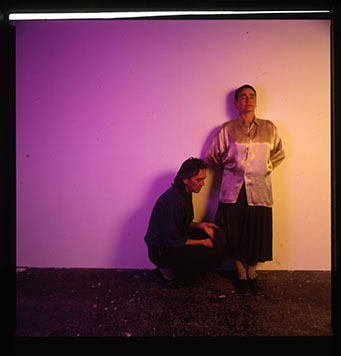 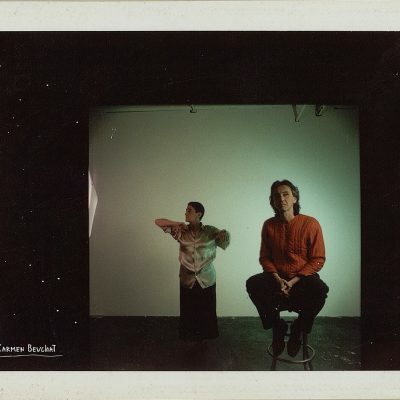 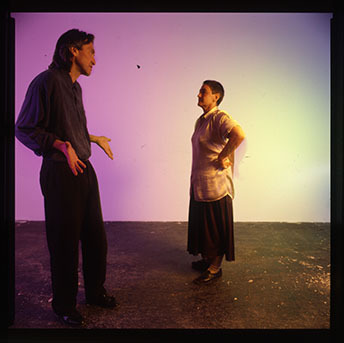 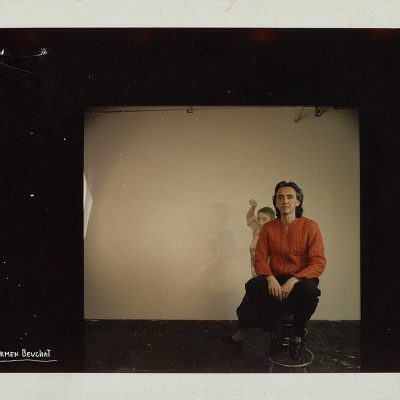 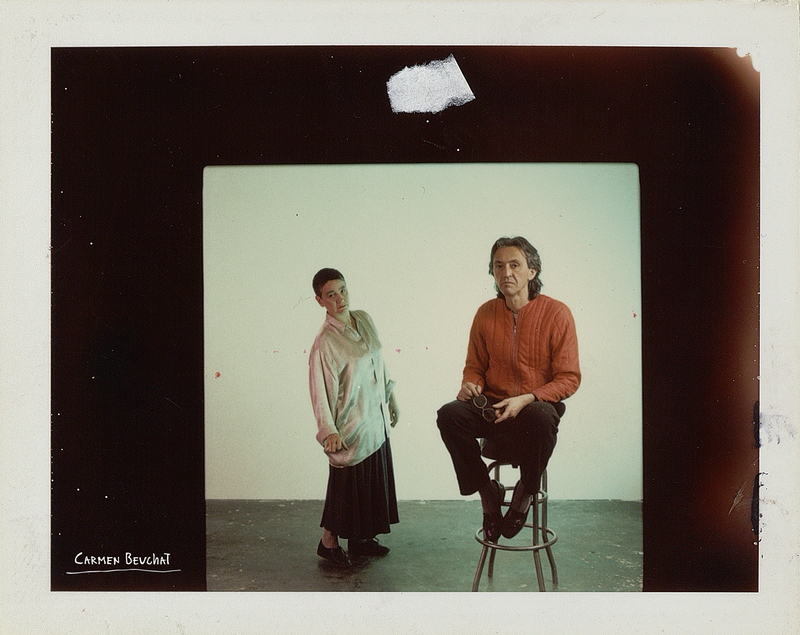 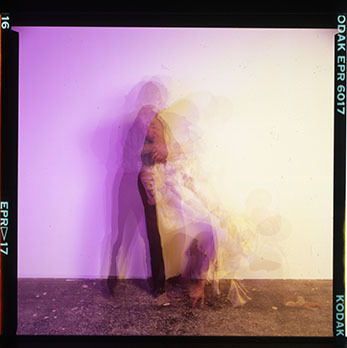 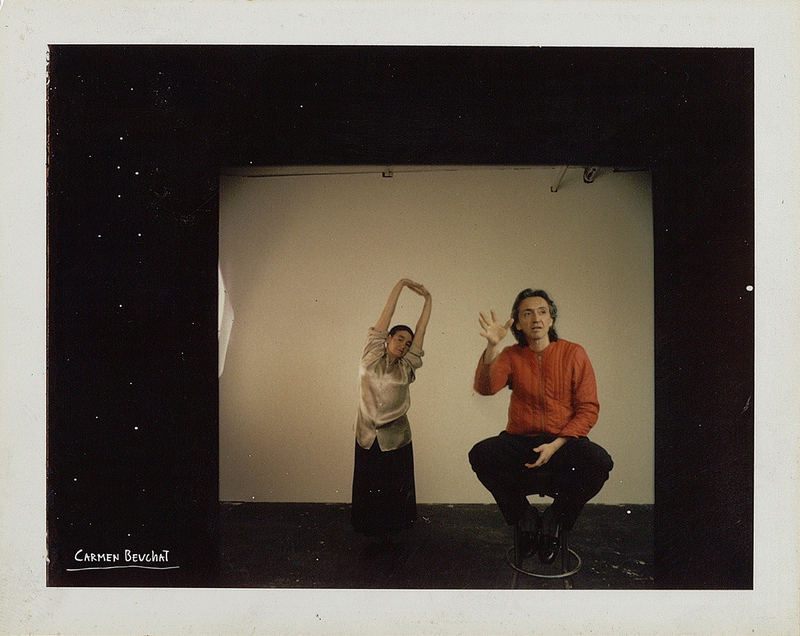 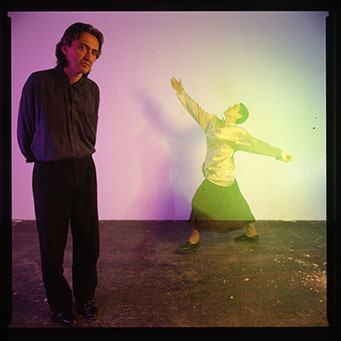 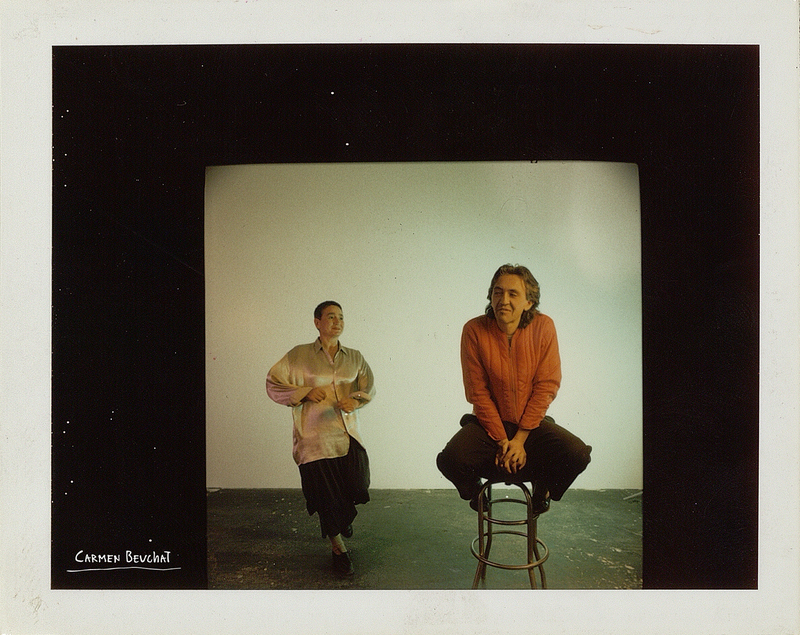 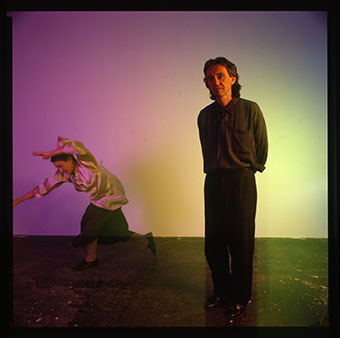 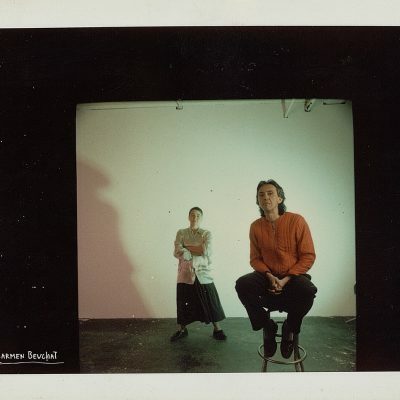 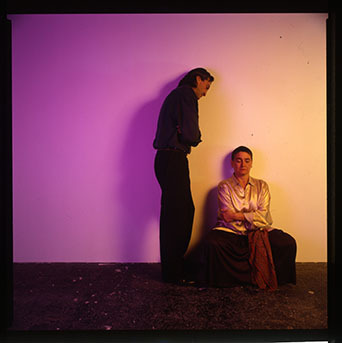 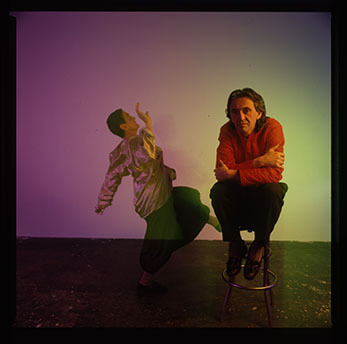 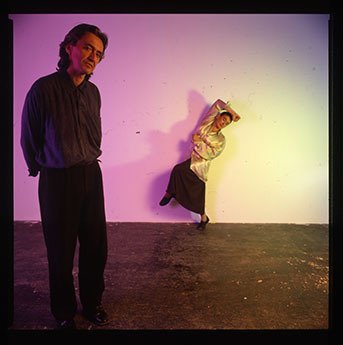 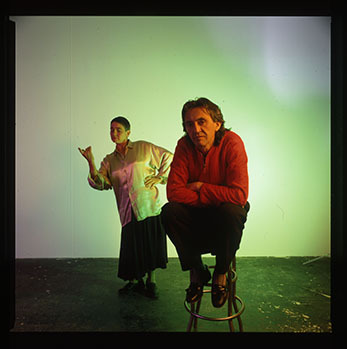 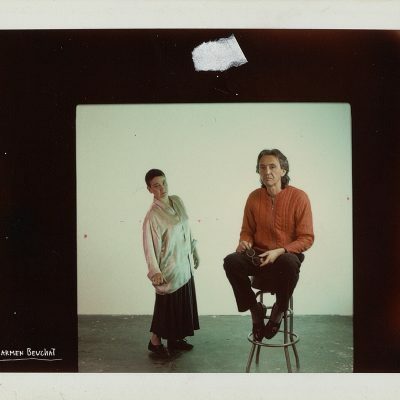 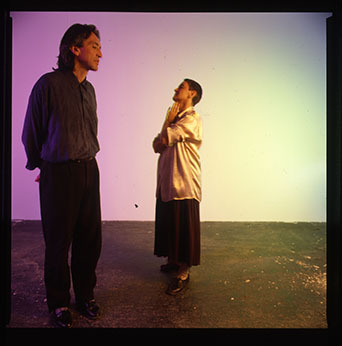 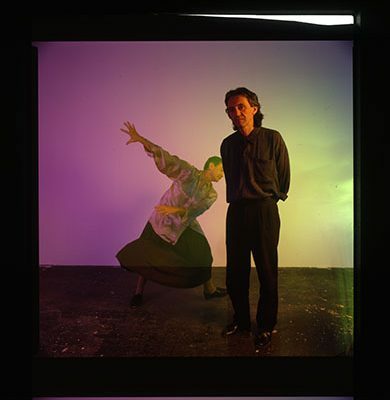 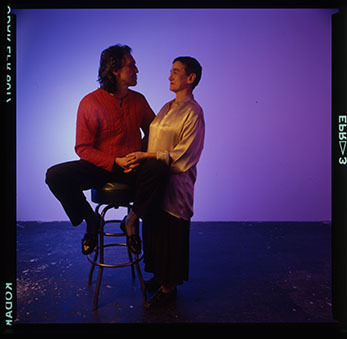 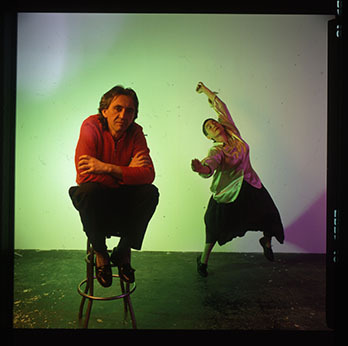 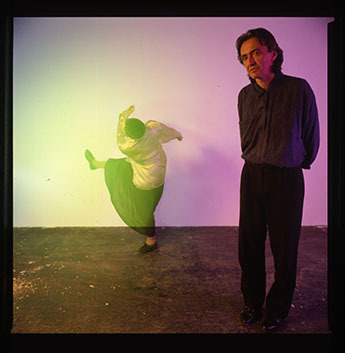 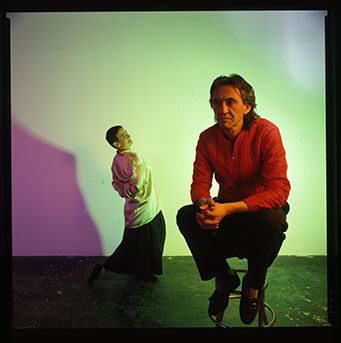 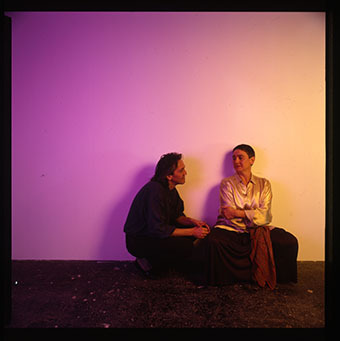 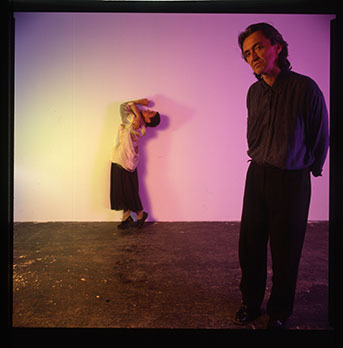 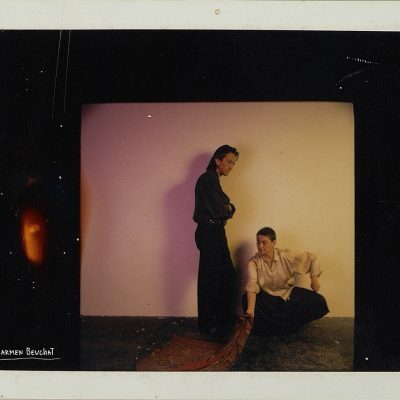 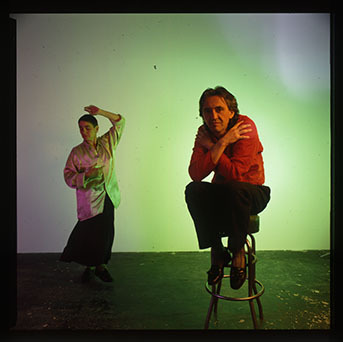 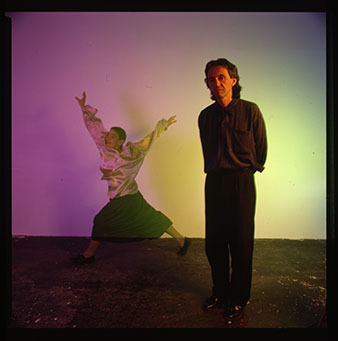 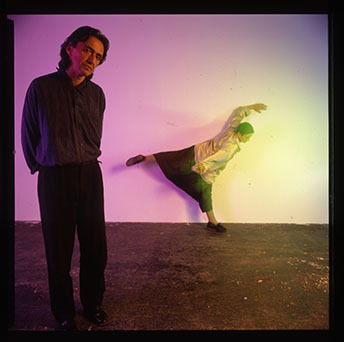 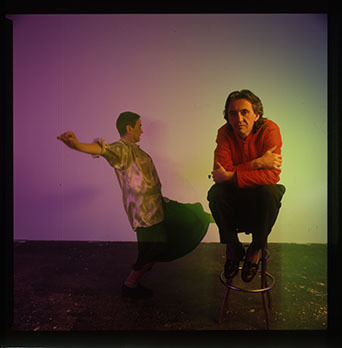 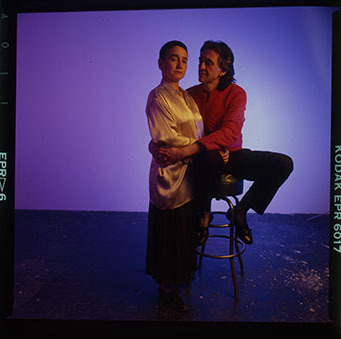 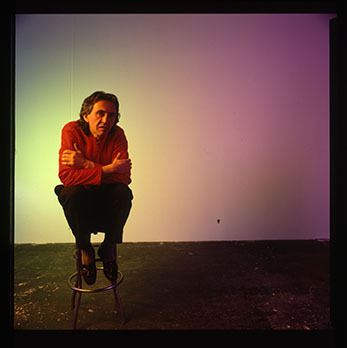 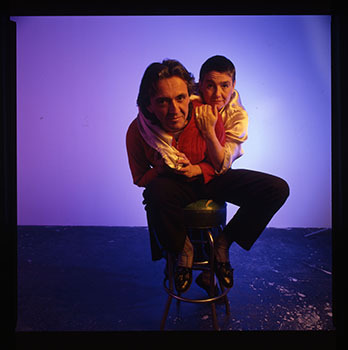 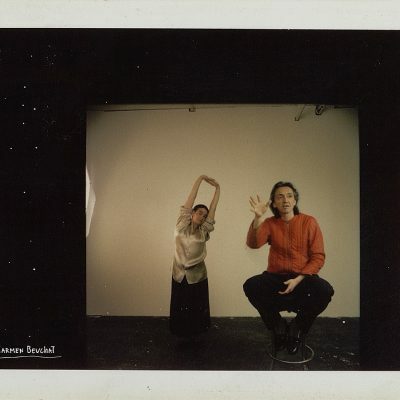 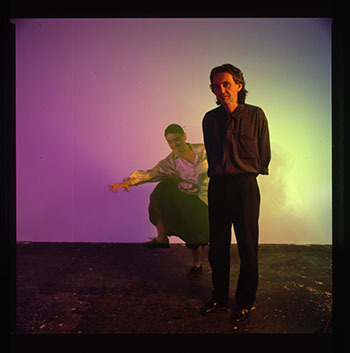 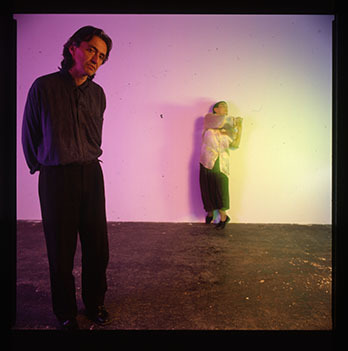 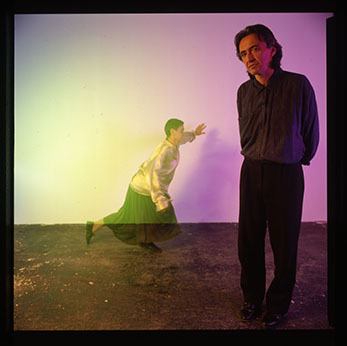 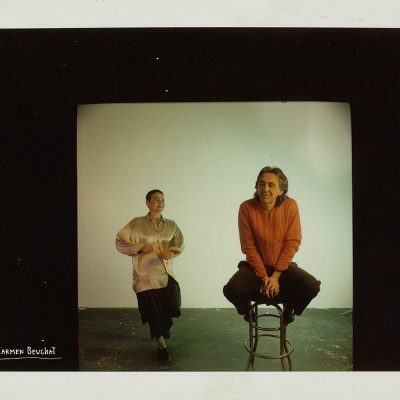 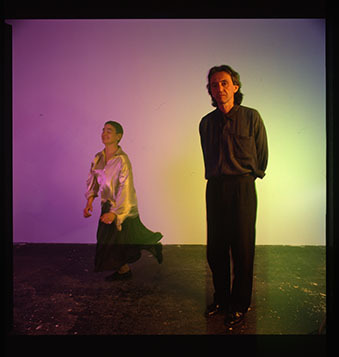 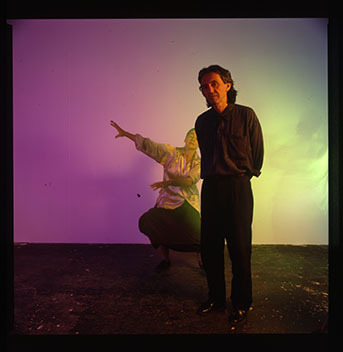 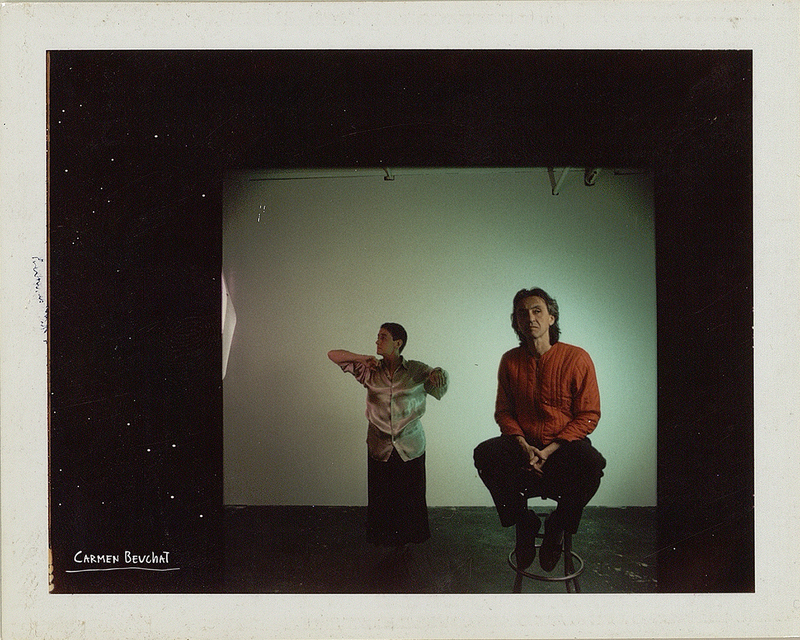 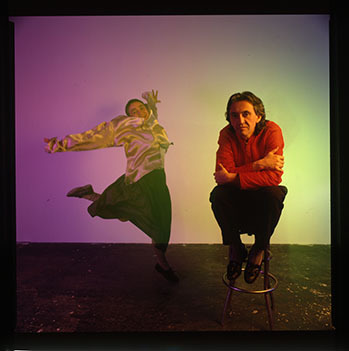 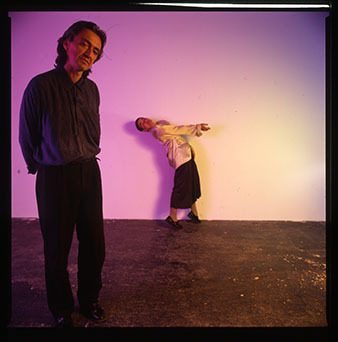 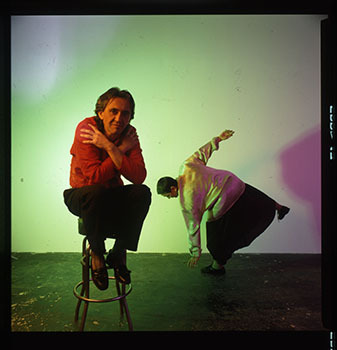 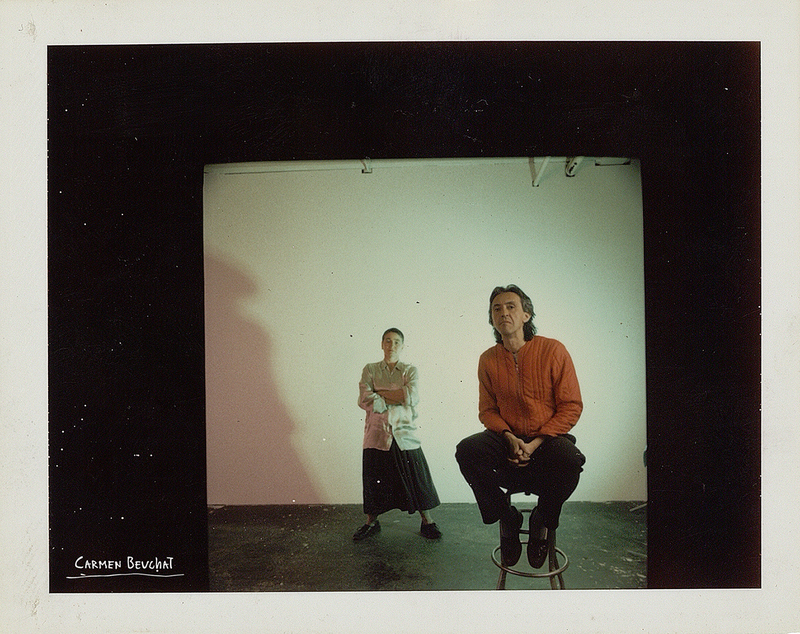 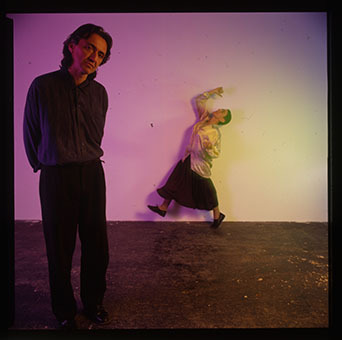 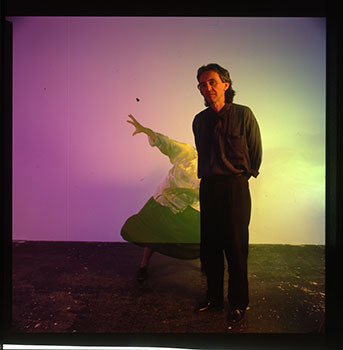 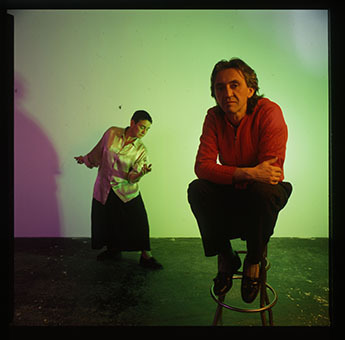 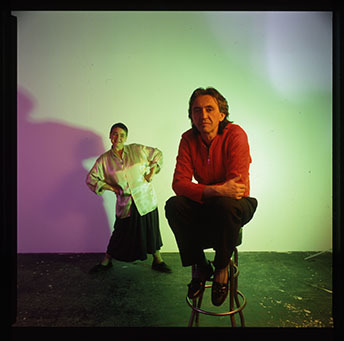 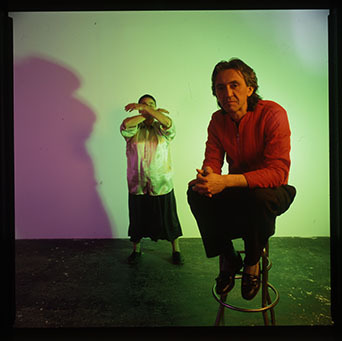 Series of photographs of Carmen Beuchat and Michael Monteagle taken by Kathy McGuinn at Berry Street Studio, New York, United States. 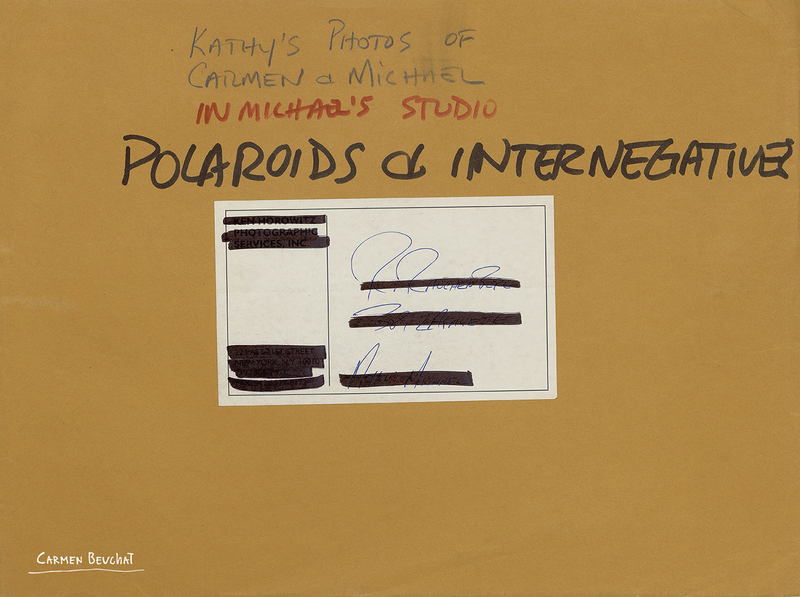 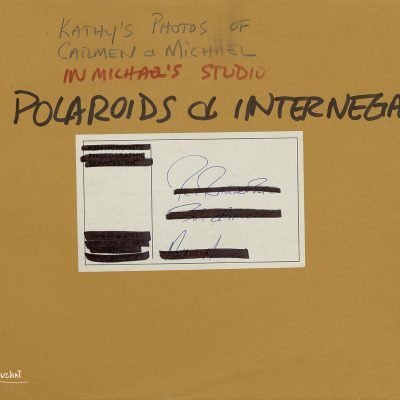 Physical Description: 1 envelope with 7 color polaroids 10,8 x 8,5 cm., 22 sheets of internegatives and 8 color internegatives. 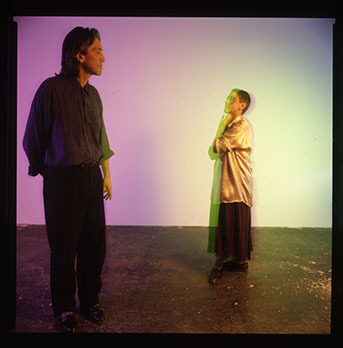 Variable Dimensions.